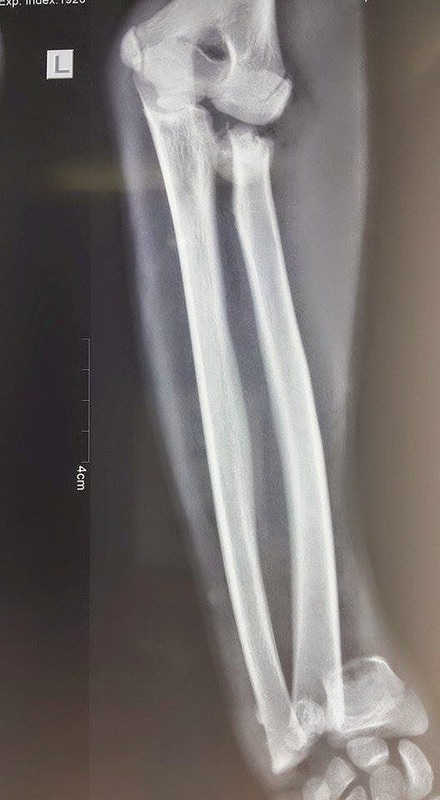 15yrs male presented with closed displaced fracture distal end of radius and ulna with ipsilateral displaced fracture radial head with impending compartment syndrome of forearm . Rahul B Tanga Valuable inputs? 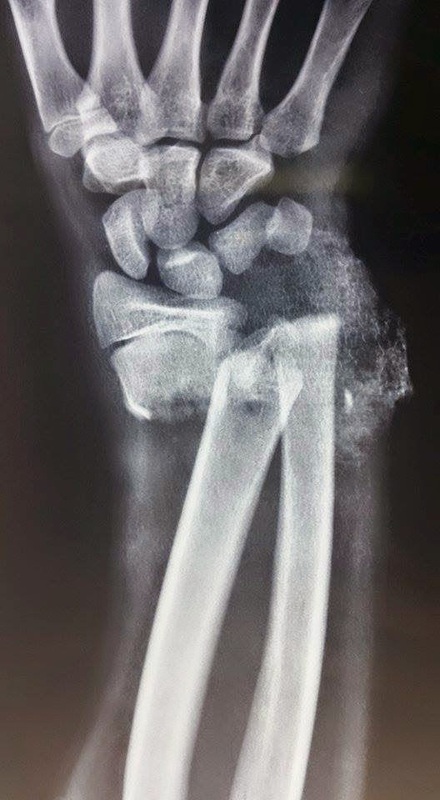 Freddy F Galvis Gomez fracture in” chain”in upper limb. Ehab Assawy Compartmental pressure was measured ??? Or by clinical suspicion only . 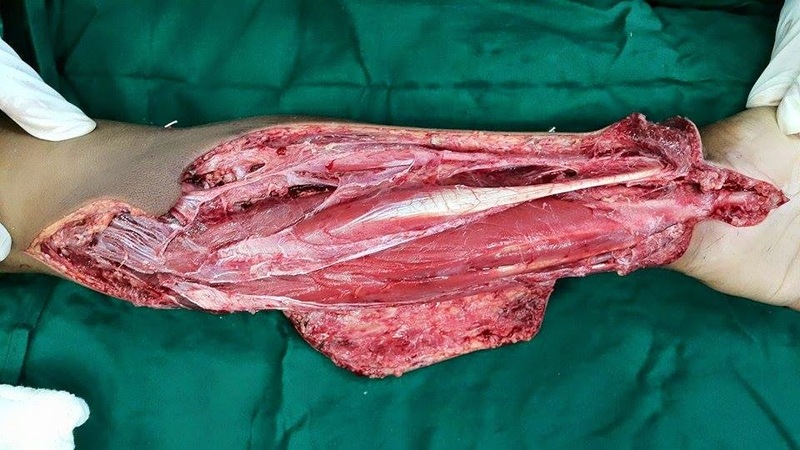 Ujagar Singh What mode of trauma can cause this injury…? 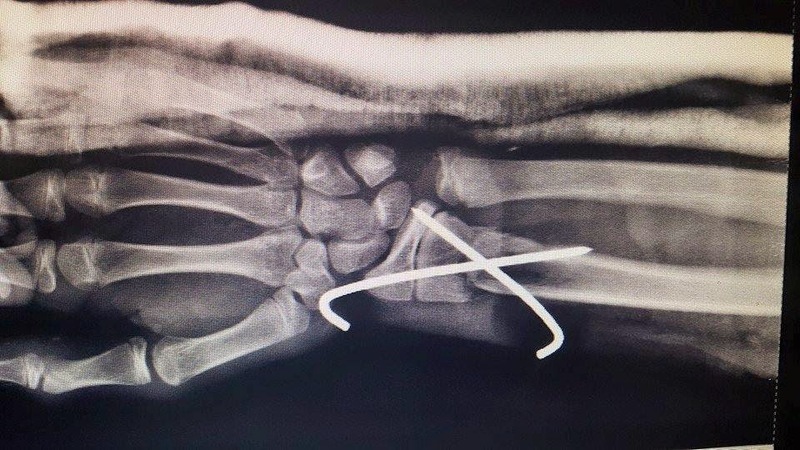 Freddy F Galvis Gomez dr Rahul B Tanga you think for its patient radial head Prothesis?? E.A. 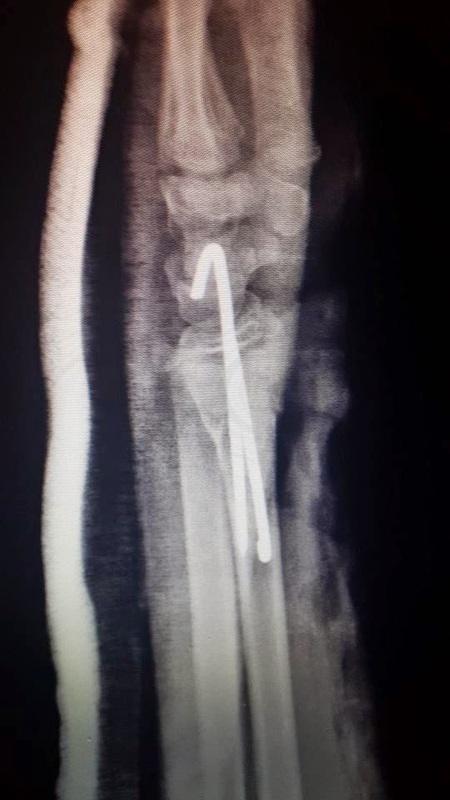 Stanley The radial neck fracture can be stabilized by the metizeau techniq. Ajay Pal Singh Kanwar A rare one. 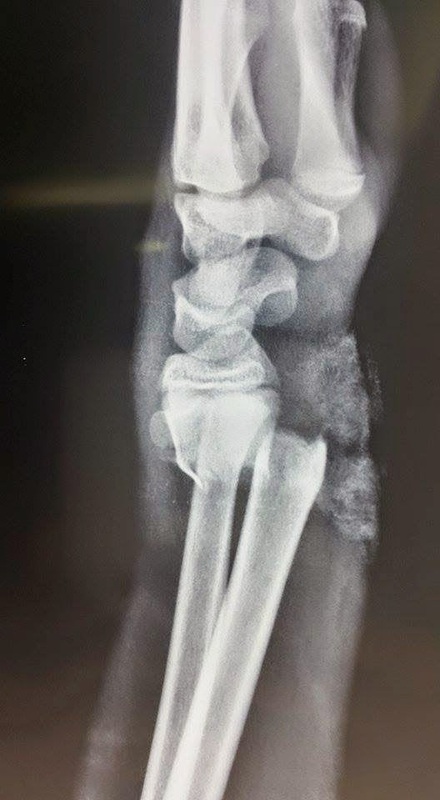 radial head fixation requires more imaging..
Rajeev Nirawane Indeed rare injury. Dr rahul please post clinical photo. Soft tissue status now? My plan will be to maintain with Jess. Radial head may need open reduction. Alind Kishore Singh Rare presentation. .hw u planning to provide skin coverage sir..please update the follow up of soft tissue management. .
Cheppalli Nspreddy For all folks here. 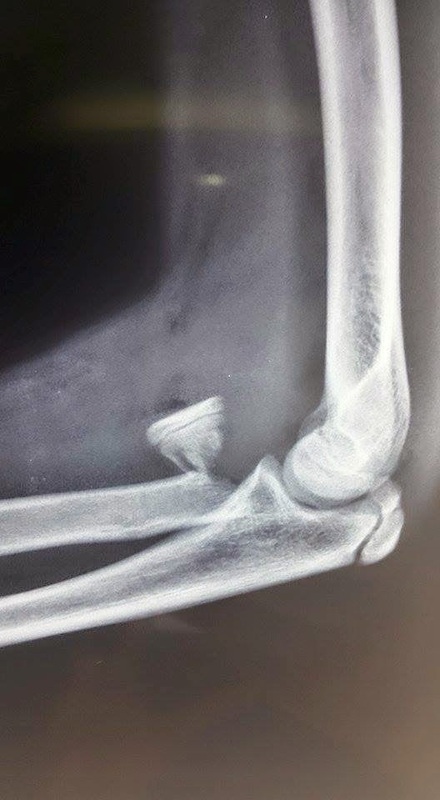 Doing radial head replacement in kid with intact growth plate is – CRIME. Sorry for harsh words. I think some times it is better way to spread the message across. Radial head is malreduced and when u go for second time for closure u can redo. Again Rahul u always comes with challenging cases and u set standards extremely high. Keep Gud work. I m happy with Radial head…. 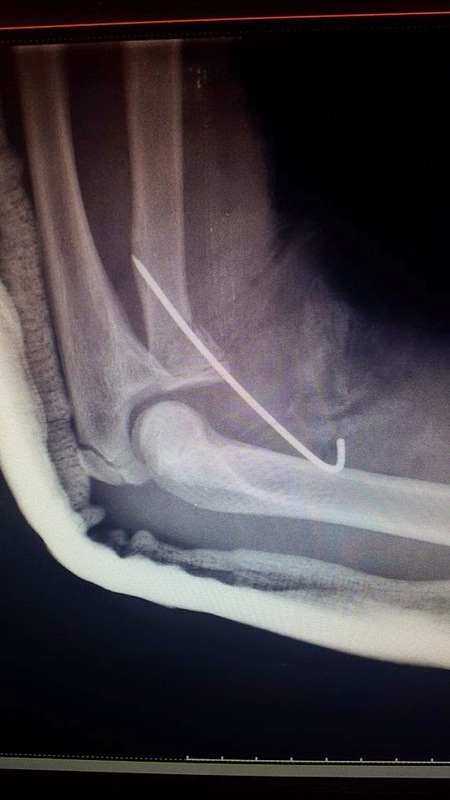 Is there a rotational mal alignment in distal Radius…??? Rahul B Tanga Ehab Assawy compartment was asessed clinically.